and one off special adventures. Why not celebrate your special occasion with us! 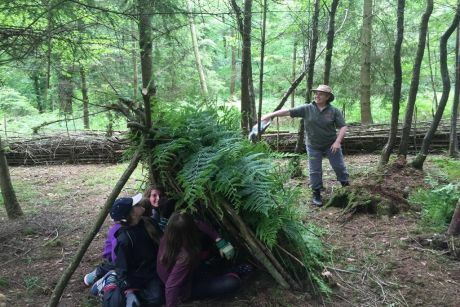 We offer you a wide range of activities to suit all ages and abilities for you to choose from which include Bushcraft and Survival Skills, learn how to make an emergency shelter using natural materials or use a tarp to make your own den, find out how to purify water and make it safe to drink, discover how to light a fire without using matches, and toast your own marshmallows on the fire you have made. 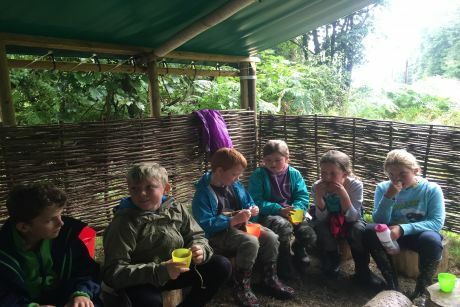 For the more creative, why not try your hand at Woodland Arts and Crafts make your own Jewellery from natural materials, paint a picture using natural pigments, or weave a willow tension plate, and have fun playing traditional woodland games. For our younger explorers they can enjoy a mini adventure with one of their favourite story characters such as Stickman or the Gruffalo and friends. 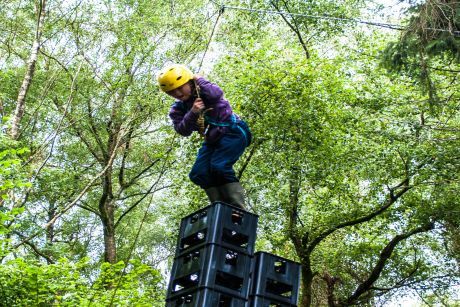 The parties are run from our woodland site near Warminster in Wiltshire. We offer either a 2 or 4 hour session we have a maximum group size of 10 depending on age.